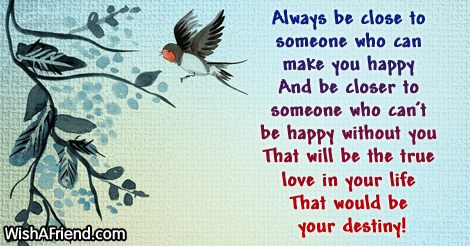 Find and share short, Cute love sayings with your beloved. You can share/send them to your loved ones via Text/SMS, Email, Facebook, Whatsapp, IM or other social networking sites. 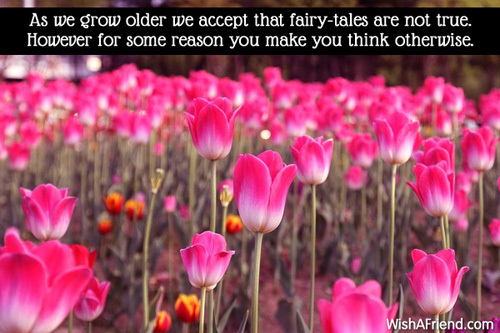 As we grow older we accept that fairy-tales are not true. However for some reason you make you think otherwise. 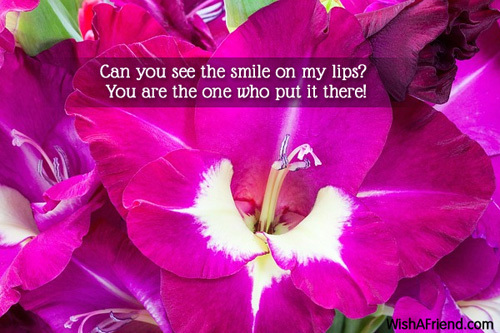 Can you see the smile on my lips? 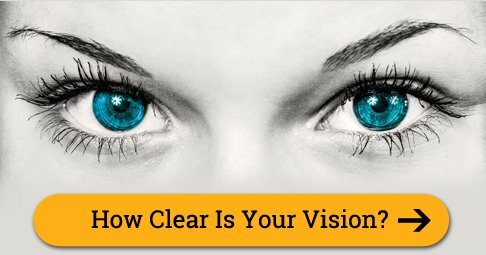 You are the one who put it there! 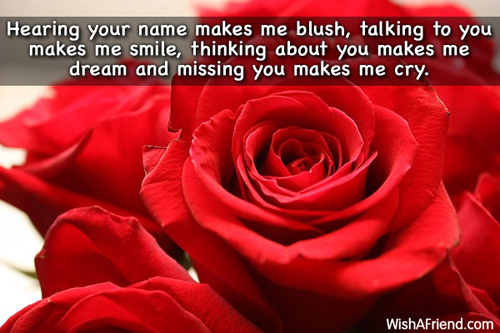 Hearing your name makes me blush, talking to you makes me smile, thinking about you makes me dream and missing you makes me cry. I am not weak any more. Baby you are my strength. 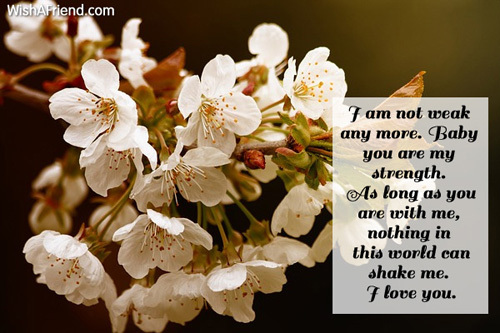 As long as you are with me, nothing in this world can shake me. I love you. 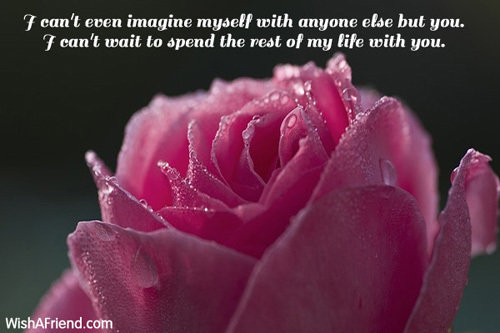 I can't even imagine myself with anyone else but you. I can't wait to spend the rest of my life with you. 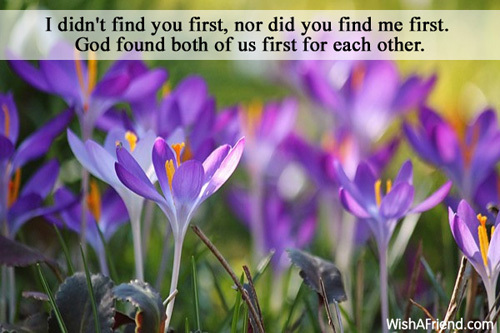 I didn't find you first, nor did you find me first. 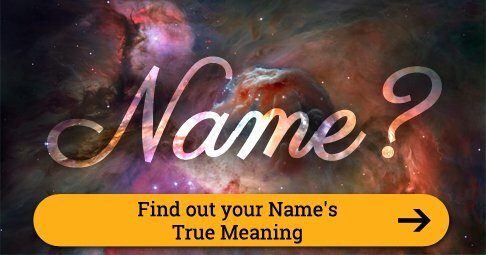 God found both of us first for each other. 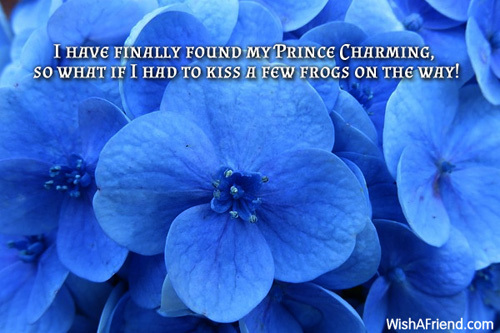 I have finally found my Prince Charming, so what if I had to kiss a few frogs on the way! 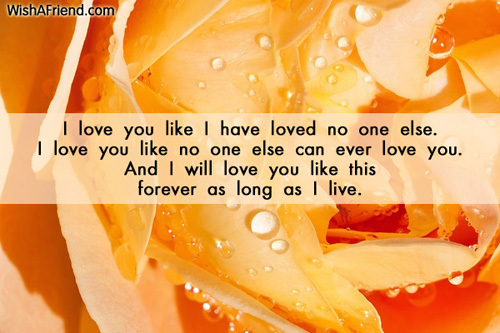 I love you like I have loved no one else. I love you like no one else can ever love you. And I will love you like this forever as long as I live. I promise to stand by your side forever and forever. 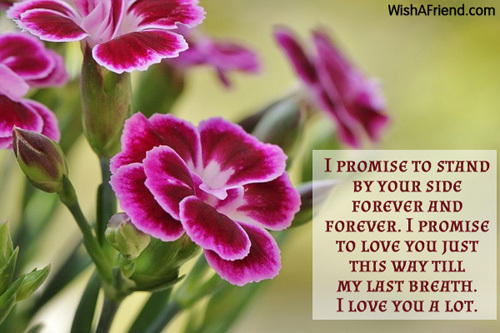 I promise to love you just this way till my last breath. I love you a lot. 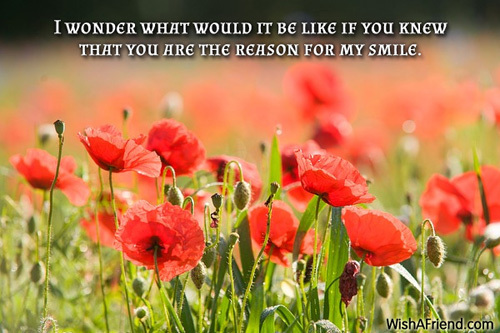 I wonder what would it be like if you knew that you are the reason for my smile. 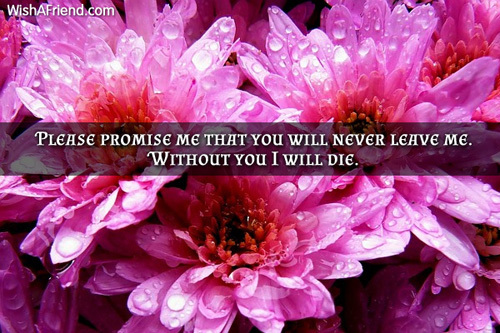 Please promise me that you will never leave me. Without you I will die. When you are with me I find myself happy. When you go away, my happiness goes with you. You are everything I want baby. You are my life. I love you. 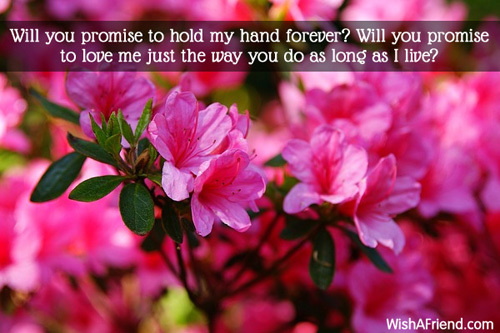 Will you promise to hold my hand forever? Will you promise to love me just the way you do as long as I live? 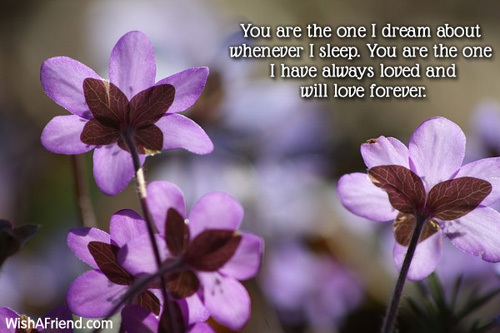 You are the one I dream about whenever I sleep. You are the one I have always loved and will love forever. 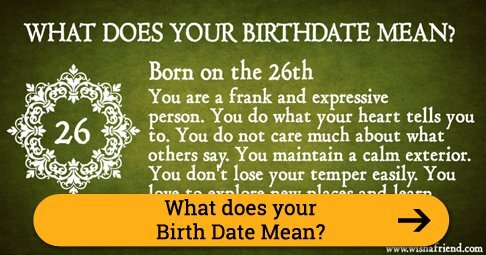 That would be your destiny! Is like my strength in life! 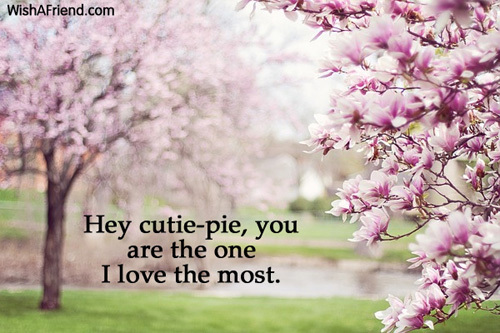 Hey cutie-pie, you are the one I love the most. 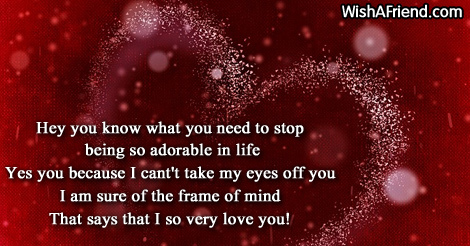 That says that I so very love you!